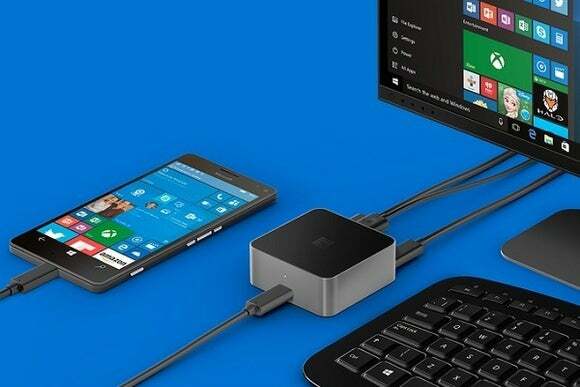 The first Windows 10 flagship phones have high-quality cameras, liquid-cooled processors, and Continuum support. For Windows enthusiasts, the wait for a flagship phone is finally over, with Microsoft announcing not one, but two Windows 10 Mobile handsets. At a press event on Tuesday, Microsoft confirmed months of leaks and rumors with the Lumia 950 and Lumia 950 XL (previously codenamed Talkman and Cityman). They’re coming this November for $549 and $649, respectively. As the names suggest, the Lumia 950 XL is the larger of the two phones, with a 5.7-inch, 2560x1440 resolution AMOLED display, an octa-core Qualcomm Snapdragon 810 processor, and 3,340 mAh battery. The Lumia 950 squeezes the same 2560x1440 resolution into a 5.2-inch display, and uses a hexa-core Snapdragon 808 processor with a 3,000 mAh battery. Both phones include 32GB of storage with microSD expansion, a 20-megapixel rear camera, a 5-megapixel front camera, wireless charging support, and NFC support. You’ll find a full spec comparison on Microsoft’s website. Microsoft’s main selling points lie beyond the basic spec sheet. The processors, for instance, are liquid-cooled, which allow for tablet-class performance according to Microsoft. The rear camera includes optical image stabilization and “triple LED RGB” flash, which apparently eliminates redeye. The front camera includes an infrared scanner for Windows Hello, which lets you unlock the phone by looking at it. Of course, Microsoft’s new hardware won’t address the biggest issue with Windows 10 Mobile, which is the lack of apps compared to iOS and Android. But Microsoft did announce that universal Windows Store apps are on the way for Facebook, Instagram, Facebook Messenger, CBS, Audible, and Uber. In addition to the new flagship phones, Microsoft also announced a low-end Lumia 550, with a 4.7-inch 720p display, quad-core Qualcomm Snapdragon 210 processor, 8 GB of storage, 5-megapixel rear camera, 2-megapixel front camera, and LTE connectivity. While it won’t support Continuum, at $139 it’s a cheap way to see what Windows 10 Mobile is about. Microsoft says it'll debut in select European markets in December before rolling out elsewhere. 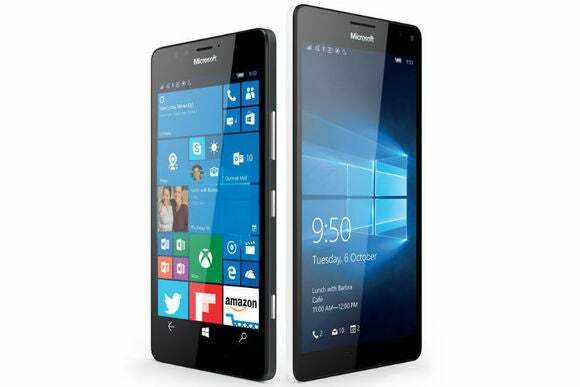 Microsoft’s Lumia 550 is on the opposite end of the price spectrum. We’re still waiting on a few more details, including wireless carrier availability for the phones and pricing for the Display Dock. Microsoft also didn’t mention stylus support in the Lumia 950 XL, despite earlier rumors. 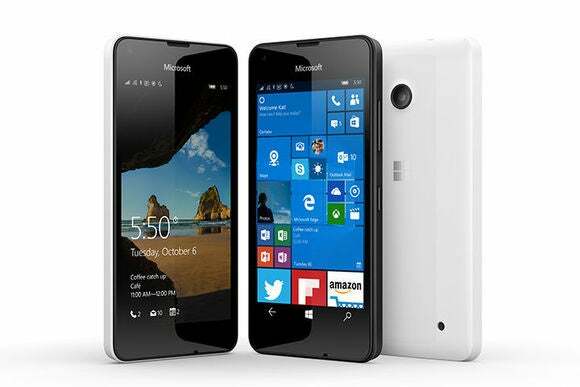 Expect to hear more about Microsoft’s flagship phones as we get closer to November.